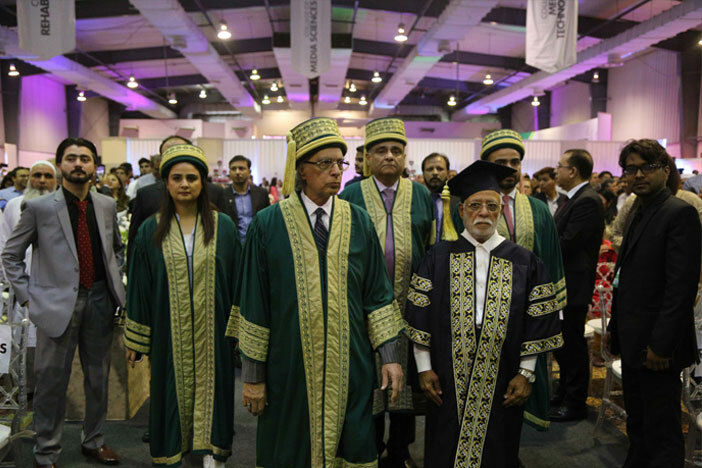 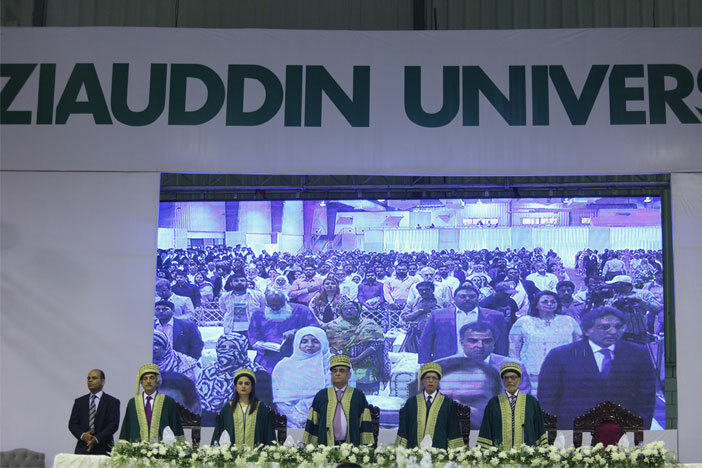 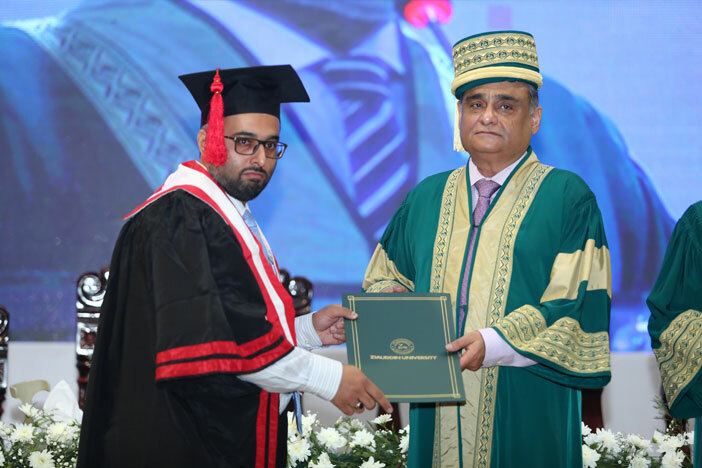 Ziauddin University awarded 504 degrees to its graduating students of different disciplines at its 15th convocation held at the Expo Centre here on Wednesday. 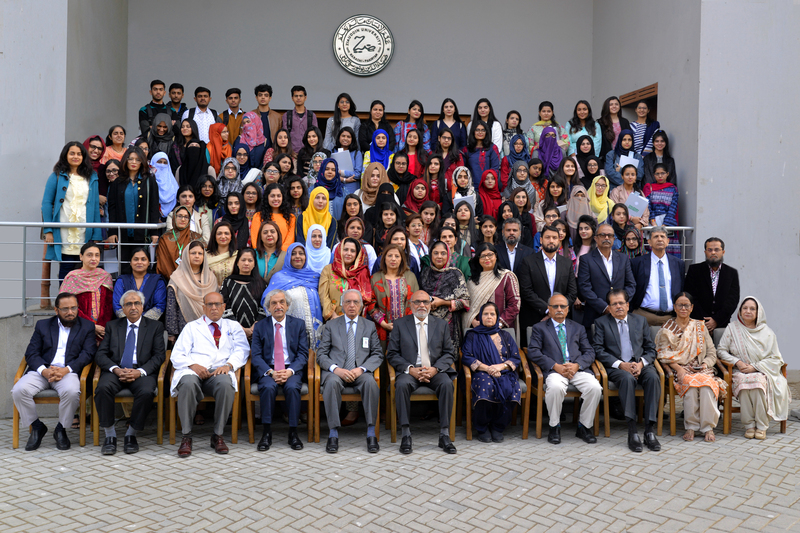 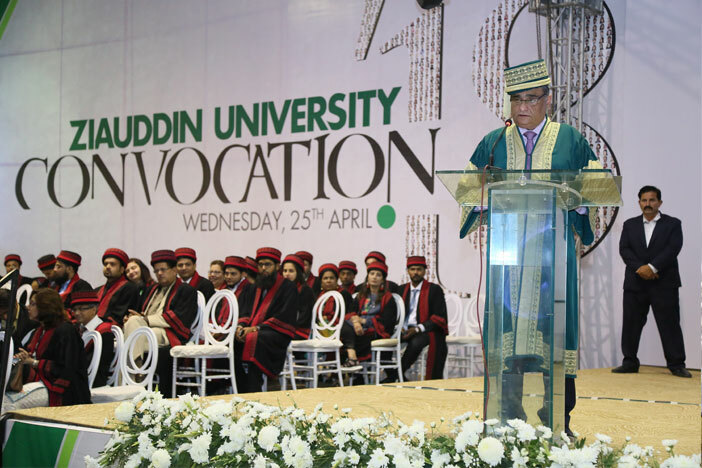 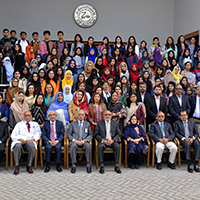 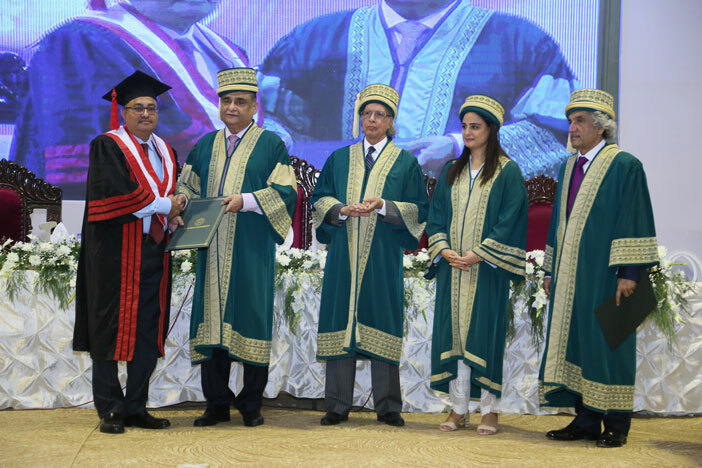 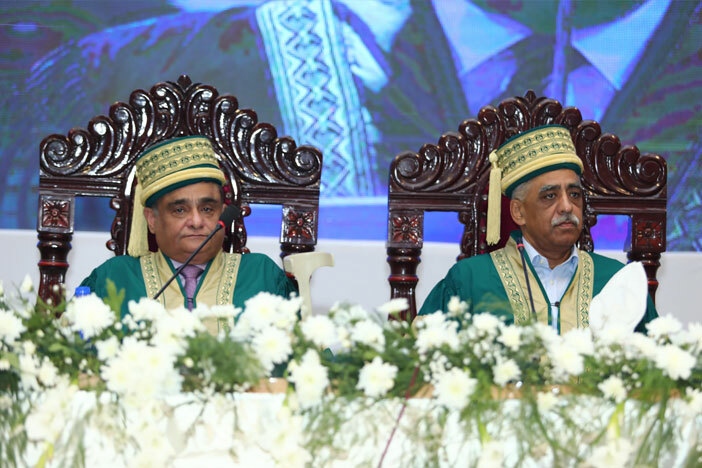 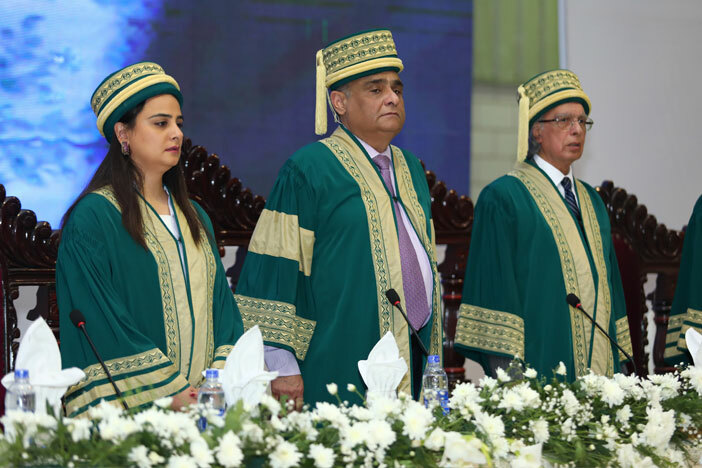 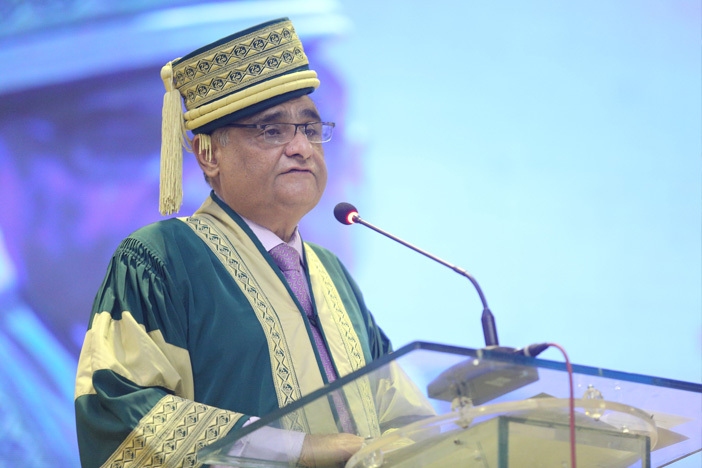 Addressing the students, Sindh Governor Muha­mad Zubair, the chief guest on the occasion, emphasized the importance of quality education and praised the efforts of university chancellor Dr Asim Hussain for the institution. 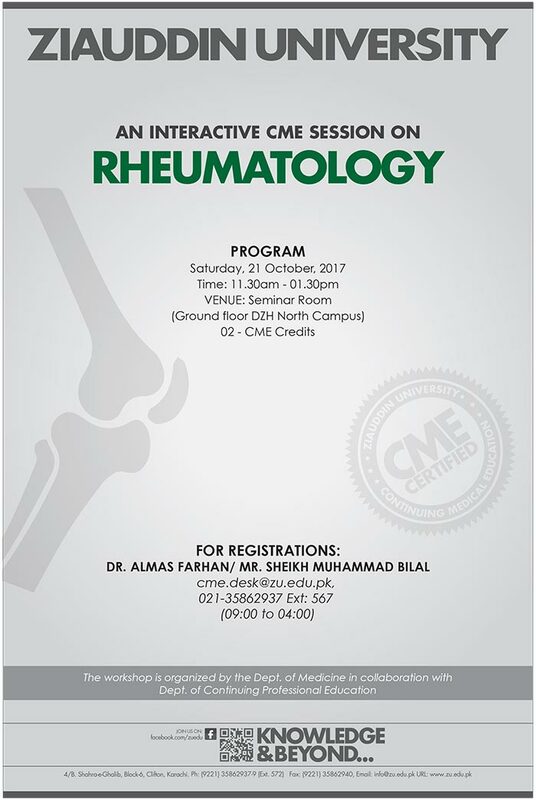 Ziauddin University organising An Interactive CME Session On “Rheumatology” at seminar room-ground floor Dr. Ziauddin Hospital North Campus. 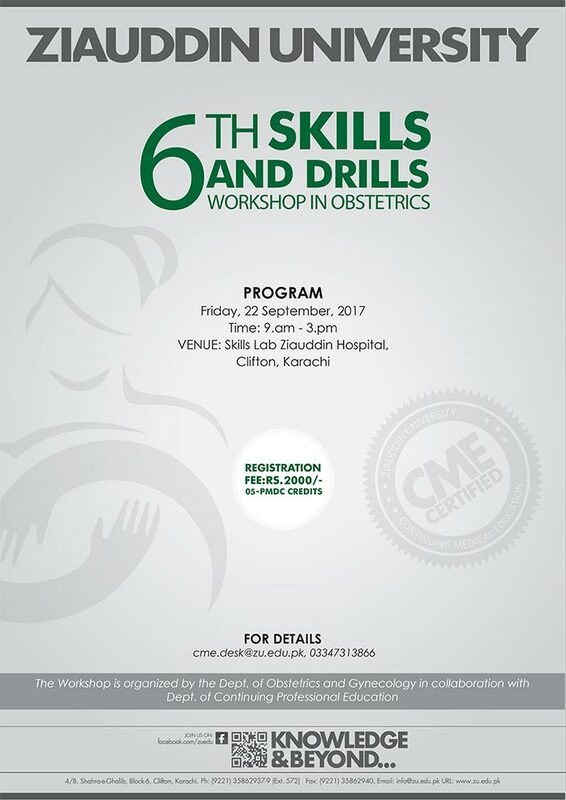 Ziauddin University organising “6th SKILLS AND DRILLS WORKSHOP IN OBSTETRICS” at skills lab Ziauddin hospital Clifton. 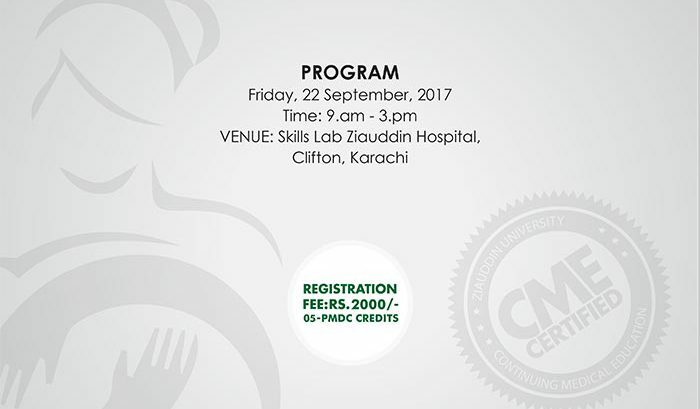 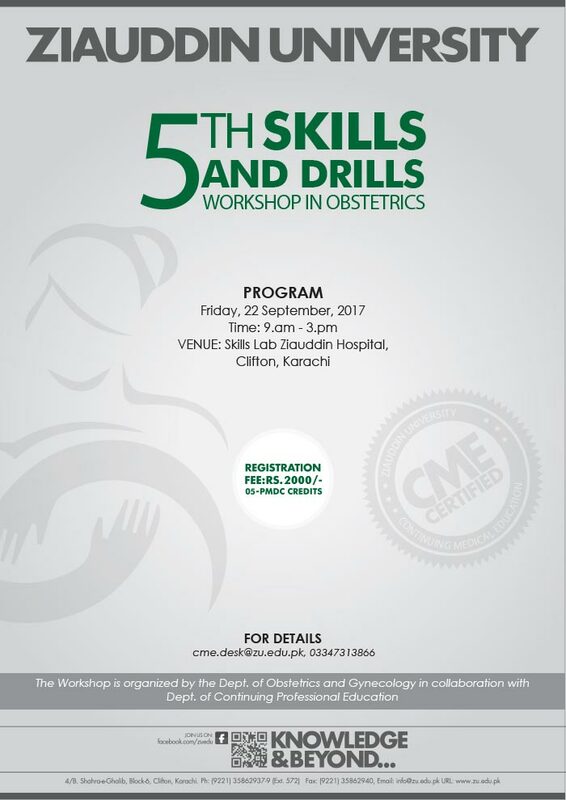 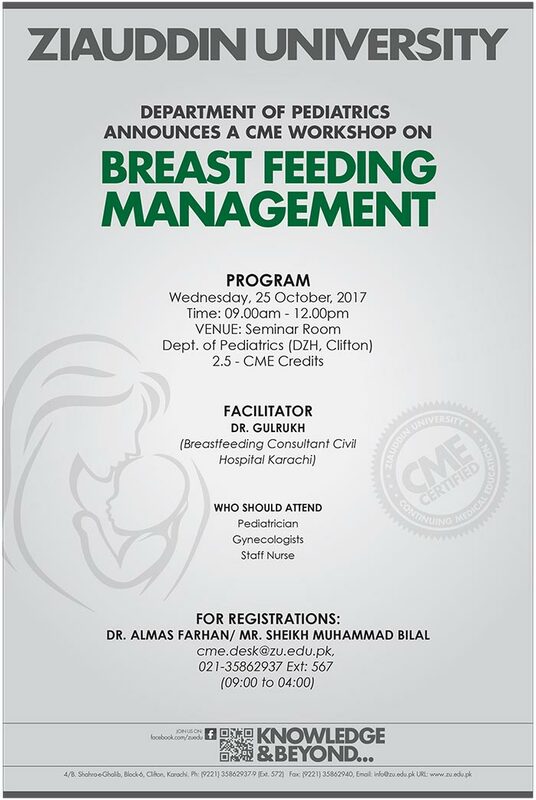 Ziauddin University organising “5th SKILLS AND DRILLS WORKSHOP IN OBSTETRICS” at Skills lab Ziauddin hospital Clifton. 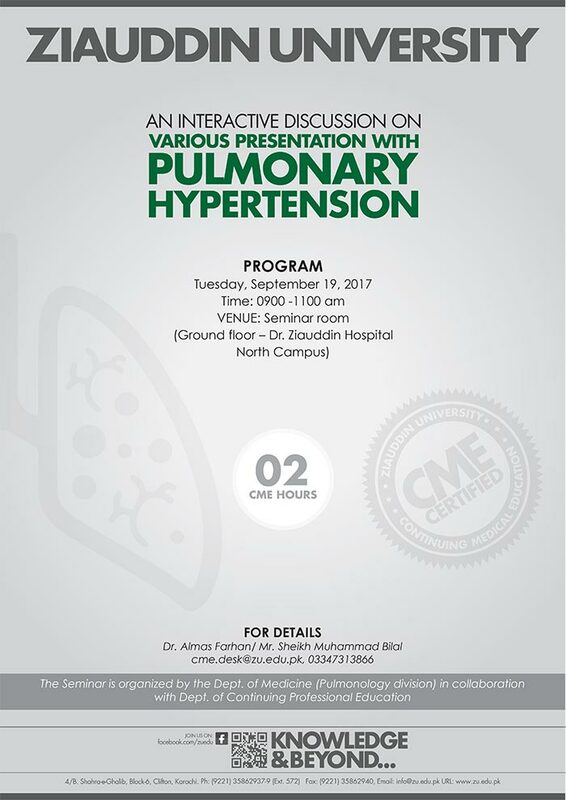 An Interactive Discussion On “Various Presentation With Pulmonary Hypertension” at seminar room-ground floor Dr. Ziauddin Hospital North Campus. 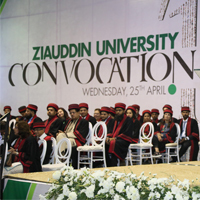 ZMC – Ziauddin Faculty of Medicine is an incarnation of the Ziauddin foundation, which hosts a number of medical colleges, engineering universities, hospitals,etc. 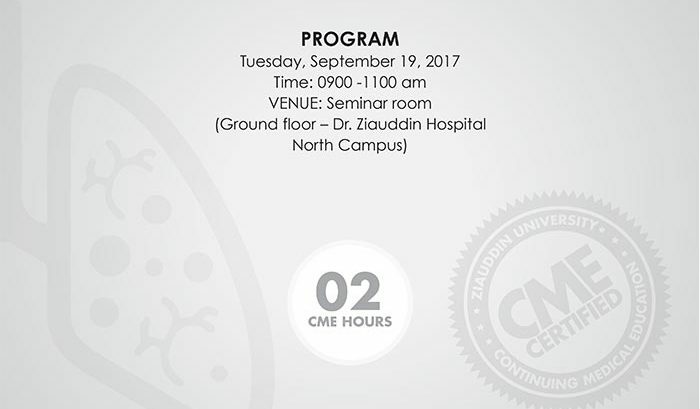 The college aims to impart modern,up to date and advanced form of education in the field of medicine and its implications on nature. 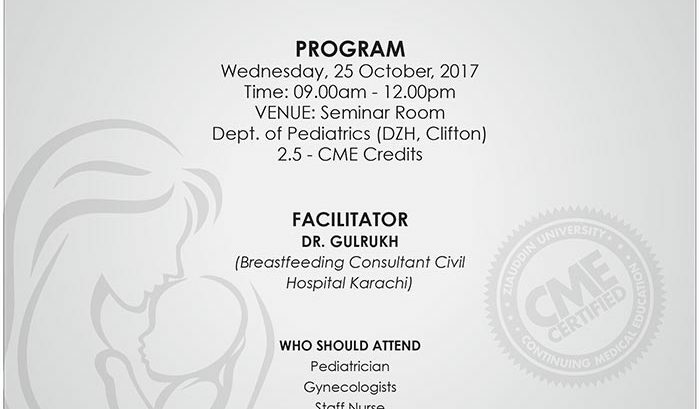 Ziauddin medical college or school of medicine is located strategically within the university campus at Clifton, Karachi. 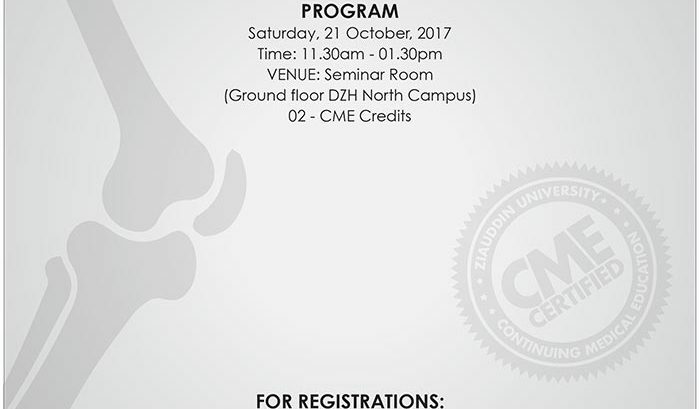 © 2019 College of Medicine. All rights reserved.